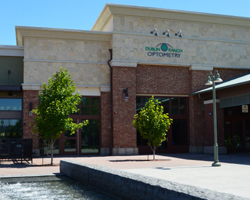 Welcome to Dublin Ranch Optometry. Our priority is to help our patients see and be seen. We are dedicated to spending time with our patients, performing thorough eye examinations, giving honest recommendations and discussing options to develop an individualized treatment plan. We abide by the highest ethical standards and treat our patients the way that we would like to be treated. We invite you to check out our wide array of eyewear. We have elegant frames of the highest quality for the eyewear connoisseur, trendy and chic styles for the fashion-minded, and affordable, but up-to-date looks for those on a budget. We also carry a wide selection of fun and colorful eyewear for children. We strive to provide the best in patient care, customer service and the latest in unique eyewear. 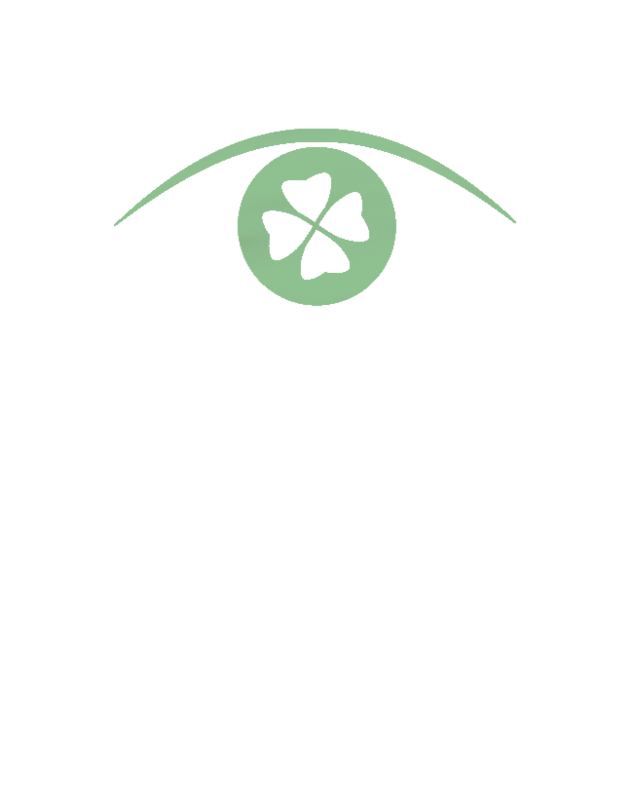 We look forward to helping you see and look your finest and hope to become the one destination for all of your eye care needs. We are located in Grafton Station near Lowe's and right next to Buffalo Wild Wings.